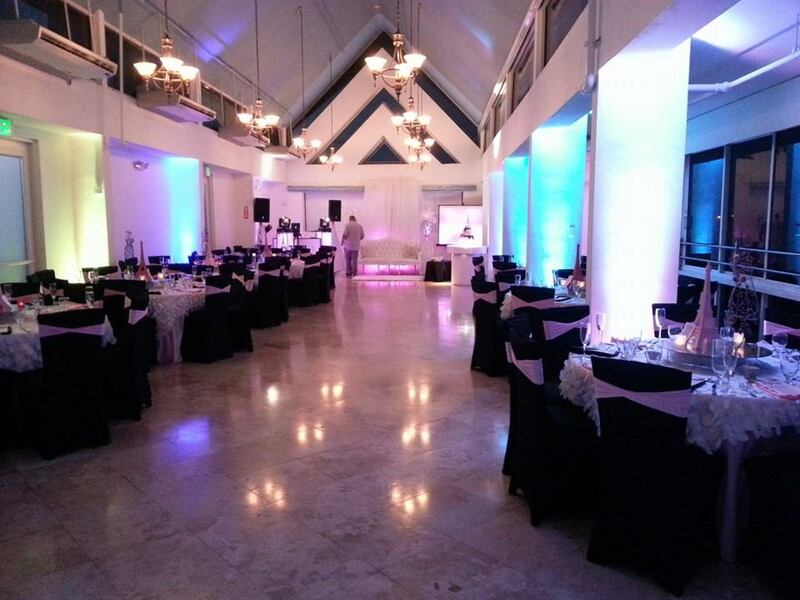 Iluminacion Decorativa Salon Comfort Inn Levittown | SBN ENTERTAINMENT Inc.
Posted on 28 de March de 2014. Bookmark the permalink. Leave a comment.